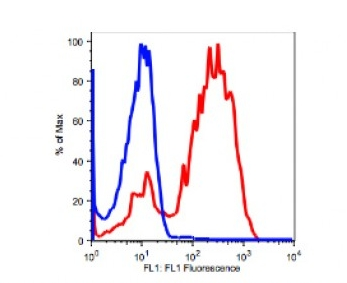 The Fluorescence Minus One (FMO controls) are staining controls that contain all the antibodies of a panel minus 1 of them. 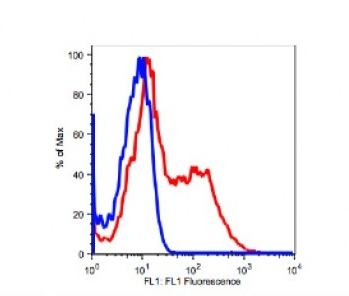 It measures the spillover of all those other fluorophores in the channel of the missing antibody, and is used to identify and gate cells in the context of data spread due to the multiple fluorophores. It is a stronger negative control than the regular unstained control as it takes into account how the other stains in the panel impact the channel that is left out. There are 3 situations when an FMO control is highly recommended! Click the meme for more FACS controls info! With the addition of every new color, the chances of non-specific spillover increases in practically every channel. FMO controls can remove any discrepancies that remain even after all the colors have been compensated for. 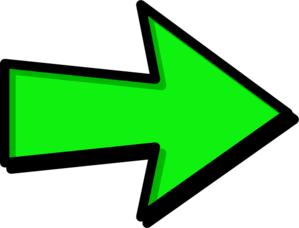 If the signal shift for a marker is minimal – say less than 1 log shift – it is difficult to be certain that the shift is real and not just an artefact. 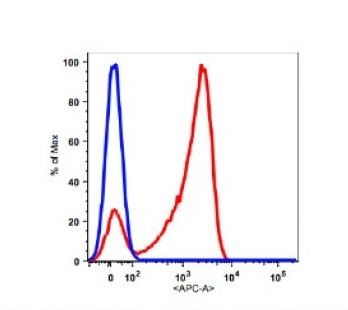 An FMO control can help you set a negative/positive boundary with more confidence compared to the unstained control. 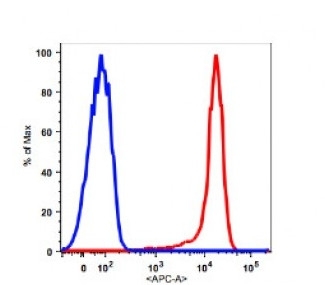 Not all FACS analyses can be as simple as separating T and B cells – take for example, completely different populations that appear as distinct blobs following CD3/CD19 staining. 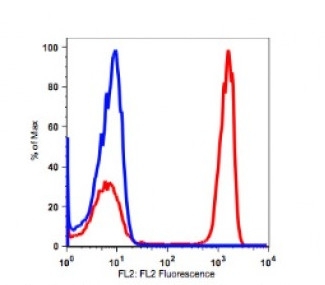 Detection of rare or complex cell sub-populations through a multicolor panel requires very precise gating, the limits of which can be accurately set by utilizing the FMO controls. 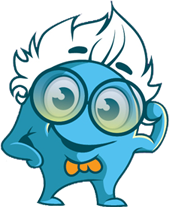 View webcasts with top experts! 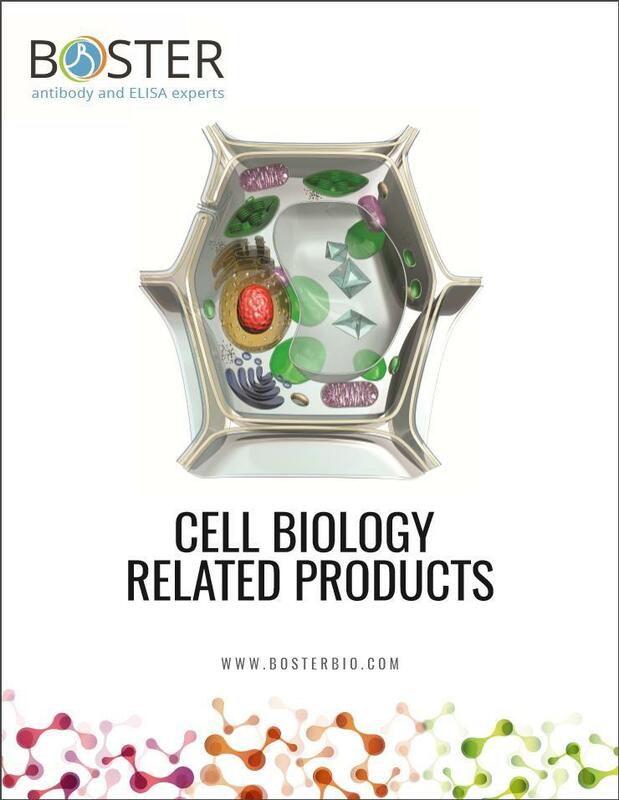 Get the Cell Biology catalog!